Yorkshire has been home to some eminent writers - and inspired many more. Here are the best buildings, towns and sites of interest with a literary connection that you can still visit today. The seaside town of Whitby is world-famous for its links to Dracula, Stoker's 1897 gothic horror novel. Count Dracula arrives in Whitby after his ship runs aground off its coast. 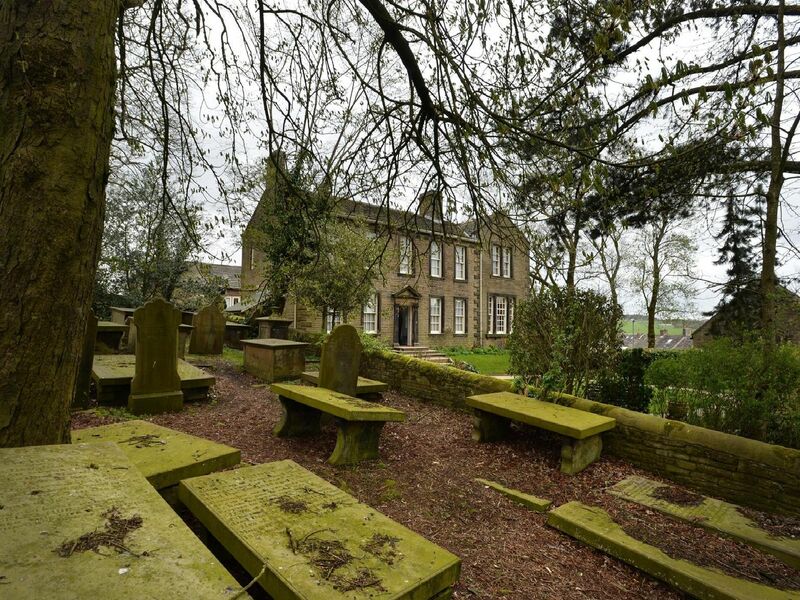 The Bronte family's former home in the parsonage of this village near Keighley is open to the public. The surrounding moorland inspired Charlotte, Emily and Anne to write. This 15th-century house near Halifax was the home of Anne Lister, an heiress who was one of the few openly gay women in 19th-century public life. Her diaries were found hidden in the house in the 1980s. Shibden is open to the public.